Kitty began playing with cameras at a young age, using herself and loved ones as her subjects until realizing the power video possessed as a medium for altering internal and external mindsets. Observing that the people around her, most notably women, needed a shift in their self-perspective she began exploring creative ways by which she could help encourage confidence, positive body image and the release of inhibition through recorded visual performance art and filmmaking. What resulted was The Weird Girls Project. Without formal education in the fields of art, filmmaking, Kitty takes what is in her imagination and makes it tangible to her audience, whether through recorded media, installation, painting or live performance. Participants and observers are encouraged to free themselves of inhibition and immerse themselves in the world she has created for them – a place both challenging and safe – with the intention of drawing out parts of themselves they didn’t know existed. In addition to The Weird Girls Project, Kitty has been sponsored and commissioned to create art in Iceland, Europe and Asia. This includes public light installation – such as the work inspired by the bioluminescence of deep sea jellyfish for Reykjavík City, and installation and painting at the Swatch Art Peace Hotel. Kitty also has an enthusiasm for film photography. In addition to directing and producing other music videos, Kitty produced her first solo performance art film, shot on Langjökull glacier in Iceland, entitled Opus. The short film, which was released in 2014, is a collaborative project between Kitty and Icelandic band Ástiðir. 2018 involves major works including a new solo performance art film ORIGIN (released May 2018), collaboration in choreographer Unnur Elísabet Gunnarsdóttir’s project “Ég býð mig fram” and a government commissioned piece for The Weird Girls Project in the West Fjords of Iceland (September 2018). 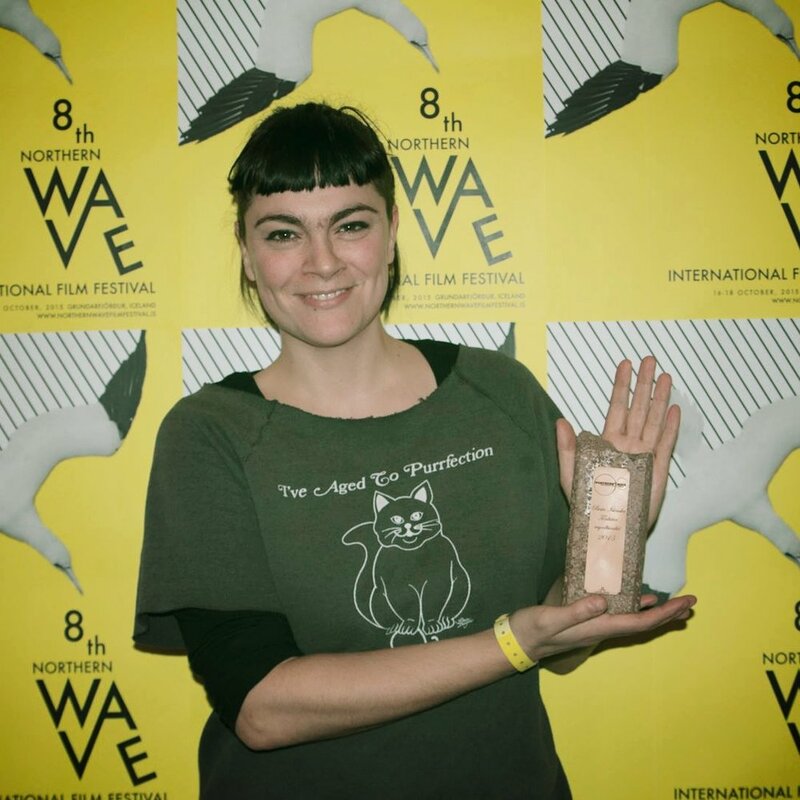 An independently produced feature length documentary film, by Brynja Dögg Friðriksdóttir, I Want To Be Weird was released by Spier Films at International Film Festivals in September 2015. The film follows Kitty through her journey as an artist with specific focus on her performance art series The Weird Girls Project.